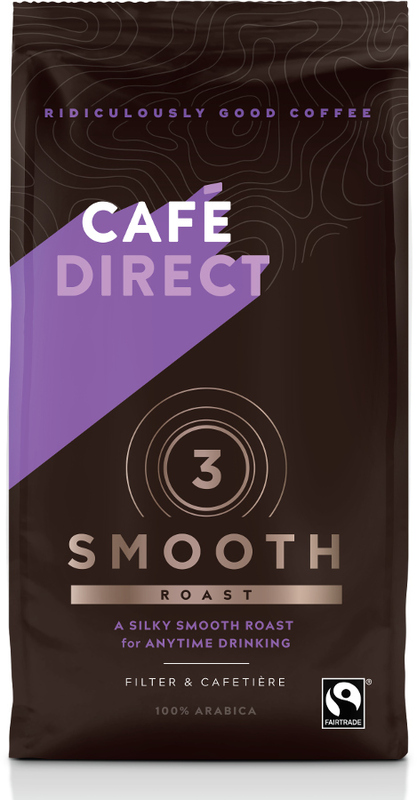 Every cup of Cafédirect Medium Roast Fairtrade Coffee gives 'easy-drinking' a whole new twist. It delivers a mellow and refreshing flavour-hit. With a hint of dark, toasted spices in its smooth aroma, infinite depth and a clearly balanced acidity on the palate. Ideal for use in any cafetière, filter machine or jug. Medium Roast Fairtrade Coffee can be enjoyed all through the day and well into the evening. Whenever the mood takes you and whatever the circumstances, this versatile blend will truly deliver. All coffee is non GM and Fairtrade. The Cafedirect Smooth Roast Fresh Ground Fairtrade Coffee - 227g product ethics are indicated below. To learn more about these product ethics and to see related products, follow the links below. Excellent coffee and good to be supporting fair-trade organisations. 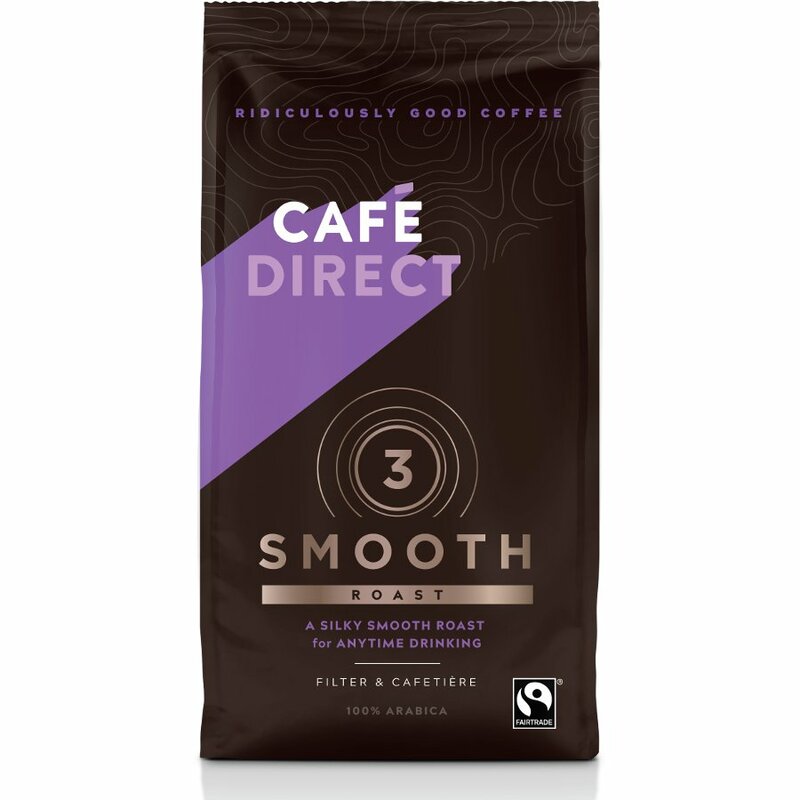 There are currently no questions to display about Cafedirect Smooth Roast Fresh Ground Fairtrade Coffee - 227g.